The deal, which includes the additional purchase of more LNG by Total, increases Total’s already sizable interest in Tellurian and the roughly $30 billion LNG export and gas pipelines project. 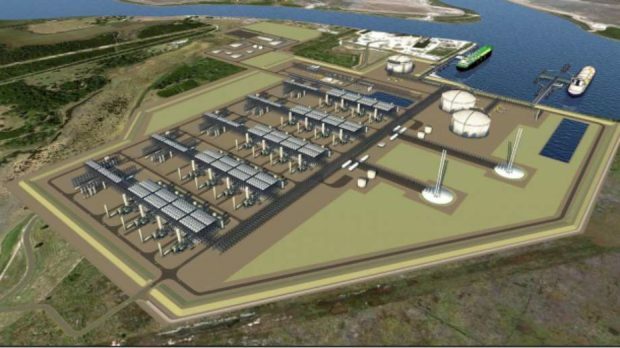 Total, which also is a major investor in the Cameron LNG project in Louisiana, is the world’s second-largest LNG player after Royal Dutch Shell. 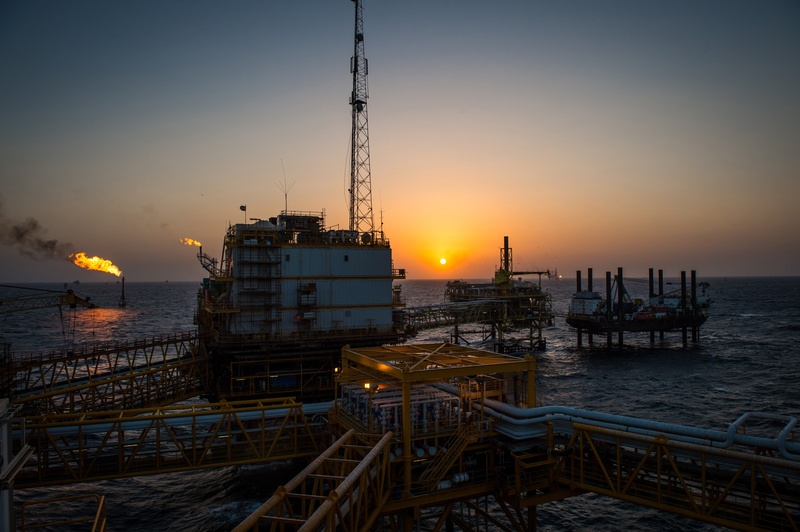 Tellurian is focused on an integrated gas project, which includes piping gas all the way from West Texas’ booming Permian Basin, processing the gas in Louisiana and exporting the LNG worldwide, especially to growing Asian markets. Tellurian was co-founded by its chairman, Charif Souki, who founded and led Houston-based Cheniere Energy until his ouster. Cheniere is the nation’s modern LNG export pioneer. As part of the deal, Total is making a $500 million equity investment in the Driftwood LNG project near Lake Charles, La. Total also will purchase about 20 million additional shares in Tellurian stock for $200 million, further upping Total’s existing ownership stake. Total also agreed to buy 2.5 million metric tons of additional LNG from Tellurian per year for 15 years, based on the Japan-Korean LNG price marker. Tellurian expects to make a final investment decision and start construction on Driftwood LNG later this year. The goal is to start selling LNG in 2023 and to fully complete the project by 2026. Also this year, Tellurian hopes to start building the nearly $4 billion Permian Global Access Pipeline to stretch 625 miles, carrying natural gas from West Texas to Louisiana.